I’ve tried both on my iPad and laptop; same issue. No matter how many times I try, on any device, when I try change my avatar picture on the forums (as soon as I enter the URL and click “Upload”), I lose connection to forums pretty much immediately (indicated by the spinning loading icon, which states connection to forums was lost). When I try reload/navigate to somewhere else, I get a 502 Gateway error. I keep getting this error until I restart HyperPad, but even then, usually it still occurs, and I will need to restart HyperPad multiple times to get rid of the error. @Kamdroid I think you might've been causing their servers to restart lol, I was getting the same error at random times. @Jack8680 Just to clarify, this is the error I get when trying to upload a profile picture. Is this the error you’ve been getting too? @Kamdroid I’ve tried to do the same thing, and this exact error happened for me. Gotta wonder, are we causing hyperPad forums to crash and/or restart by trying to have custom avatars? @Deeeds This has nothing to do with hyperPad, this is a website. Also, giving users the ability to crash the server is a bit weird 😛. Come on, custom forum avatars! I believe the forum is supposed to get the avatar from the hub, and not supposed to let you set it in your profiles. For some reason you can set the avatar in the forum profile now. Unless I'm remembering wrong. Hameds not here right now to verify, so he'll have to look at the hub code to see if I'm making things up or not. 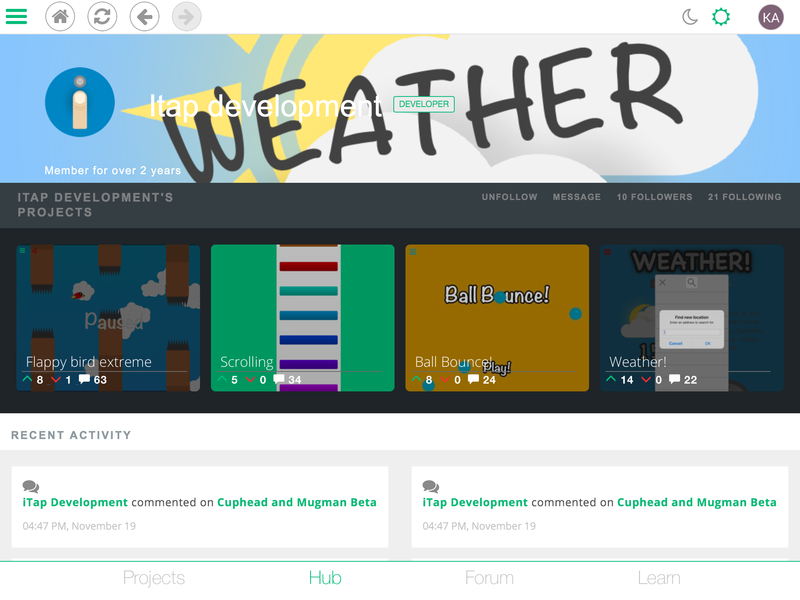 @Murtaza it would be cool if your hub banner was the same as the forum too! @Murtaza Why does the student tier not allow custom profile picture? I was thinking of getting it so I could stand out from the rest of everyone. @iTap-Development what does each of these banners even look like? Can you screen cap. These are places I've never been. @Kamdroid Students? We give them uniforms and expect only conformity in return. A good deal in any textbook. I regret asking. Thank you!!! @Kamdroid I now see exactly what someone was saying about the light weight fonts and the greens. A day glow skateboard brand this is not. @Kamdroid Someone was complaining about the lightweight fonts of the website and Projects/Hub/Forum/Learn and something else somewhere else. I don't recall where or what. 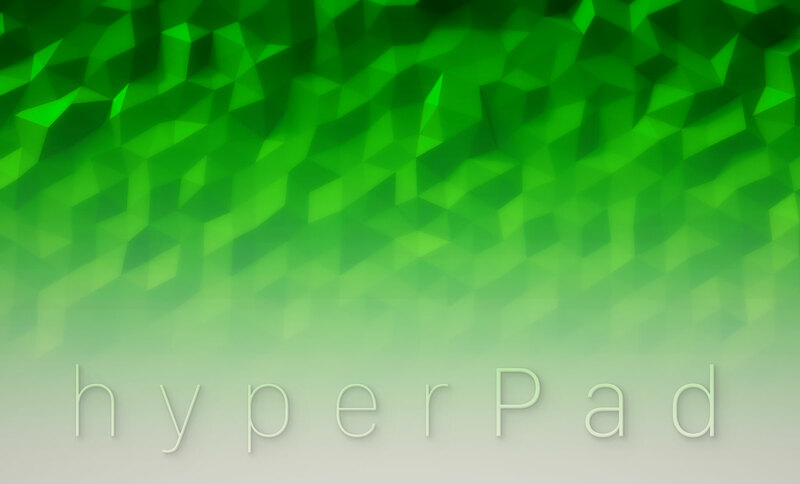 But, at any rate, here's a homage to their home page and pisstake on their love of green, lightweight boring fonts and noisy polygons. @Murtaza That’s the forum avatar I wanted anyway.